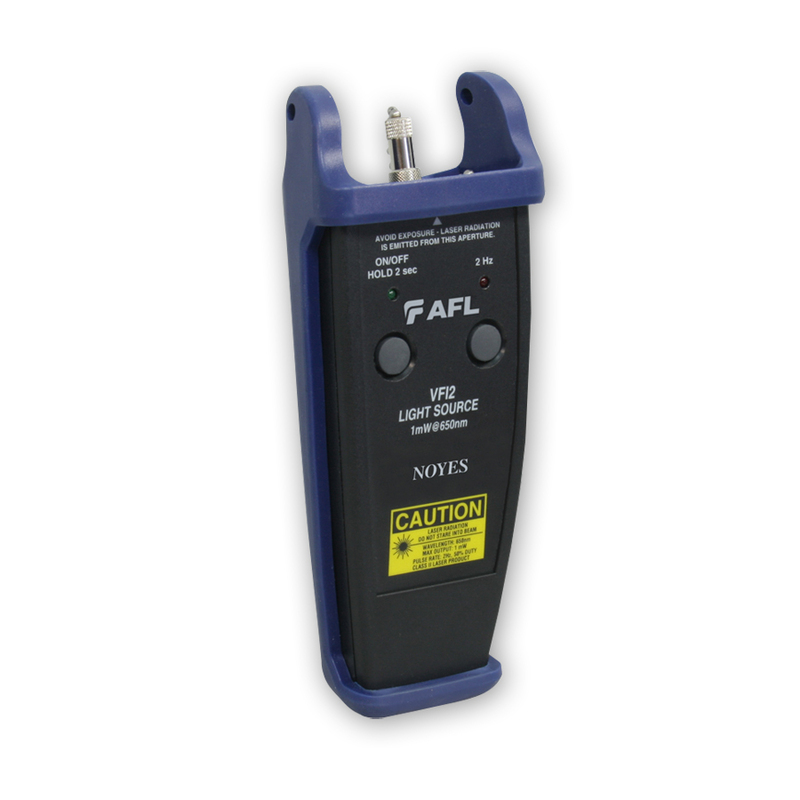 - Visible red laser source, 650 nm - Now with rugged protective boot! 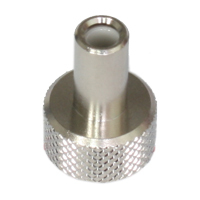 - 2.5 mm Universal adapter for FC, SC, ST, etc. 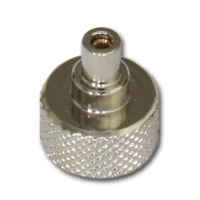 - VFI2 units use a threaded connector adapter interface to support adapter removal for connector cleaning and field changing of adapter styles. 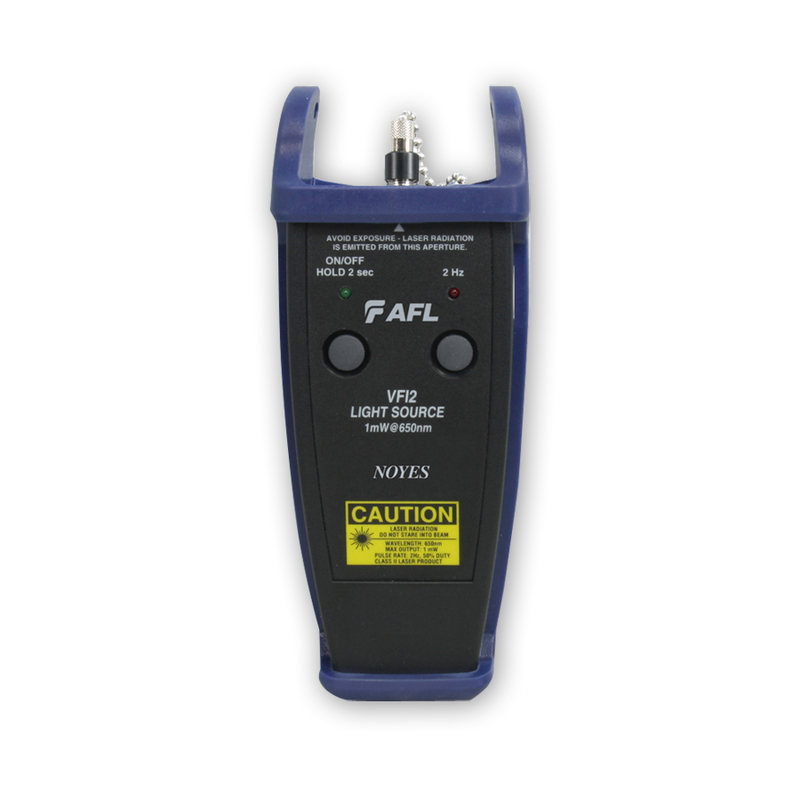 - A Visible Fault Indicator (VFI) aka Visible Fault Locator (VFL) is an essential tool for fiber technicians.